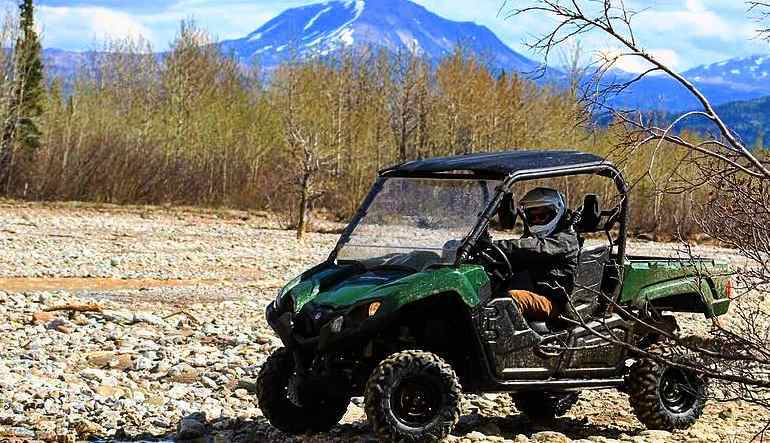 Conquer the Alaskan wilderness in a brand new side by side Yamaha ATV! Denali National Park and Preserve area sets the scene for an excursion jam-packed with off-road wonder. Side by Side ATV price is based on full occupancy of 1 driver and 1 rider. The off-road trails take you to rocky creek beds, through stunning valleys and along picturesque lakes. Cover miles and miles of unique terrains surrounded by frolicking wildlife. You’ll definitely want your camera on hand! 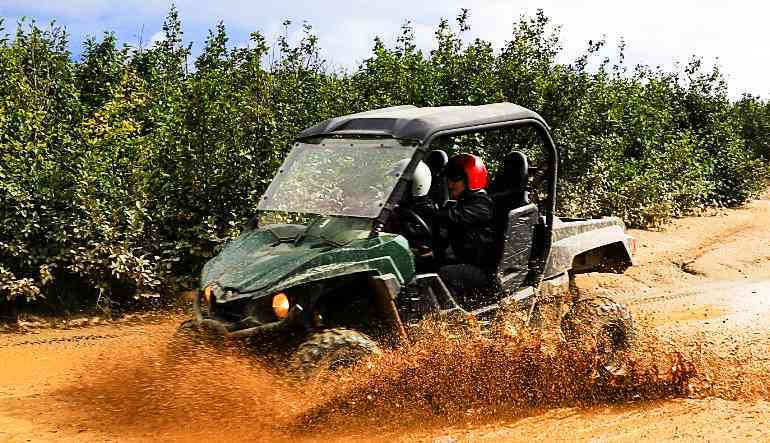 Take a 1.5-hour guided Denali National Park ATV area tour! Get a quick safety lesson and driving instruction—no experience required! Travel up to 30 mph while taking in Denali’s breathtaking scenery. Get 360-degree views of the Alaska Range. Be awed by Otto Lake and Healy Valley. Be guided to the area’s most photogenic spots. 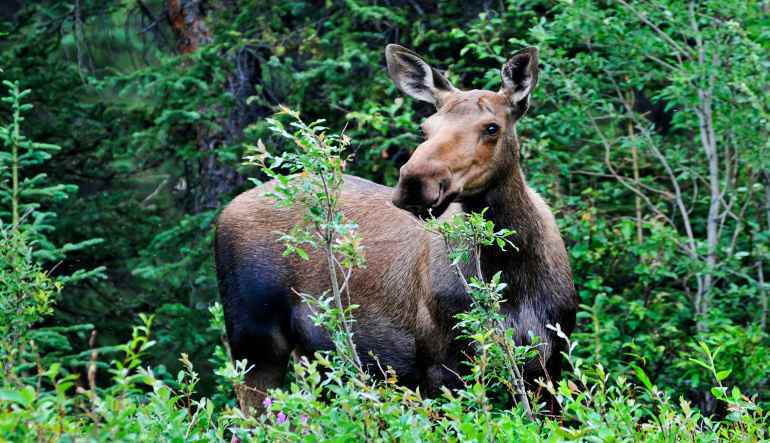 Snaps shots of the wildlife including majestic moose! Wildlife photographer in training? Don’t skip this opportunity to capture some of America’s most awe-inspiring scenery. And even if you’re not a shutterbug, these natural sprawls offer a rush you definitely don’t want to pass up. Book your ATV tour now!